Google is well known for its Android version dessert naming system that has included classics such as Cupcake, Donut, Eclair, Froyo, Gingerbread and recently Honeycomb for tablets. But with the next version of Android (expected to arrive mid way into 2011) most have assumed would be called ‘Ice Cream’. 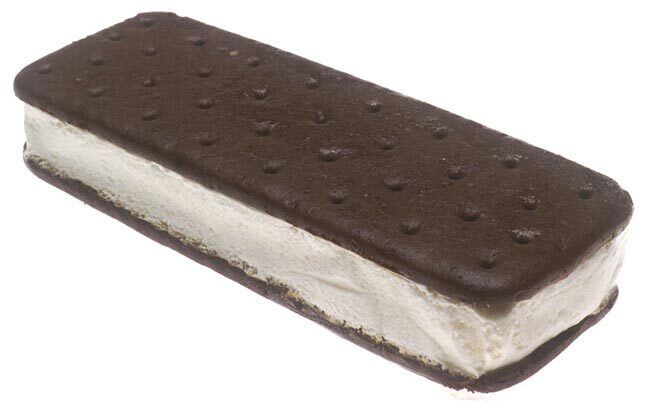 However in an interview with Tech Crunch Google’s Andy Rubin has clarified the situation saying that the next version of Android will be called “Ice Cream Sandwich”, not simply “Ice Cream”. The added ‘sandwich’ now helps differentiate between soft-serve ice cream and frozen yogurt allowing Google to place a slightly different giant sculpture of the appropriate dessert in front of Android HQ. We still don’t know what version number will accompany this build of Android, but some are guessing that it will be either 2.4 (the smartphone version following Gingerbread’s 2.3), or 3.1 (following Honeycomb’s 3.0 version number).